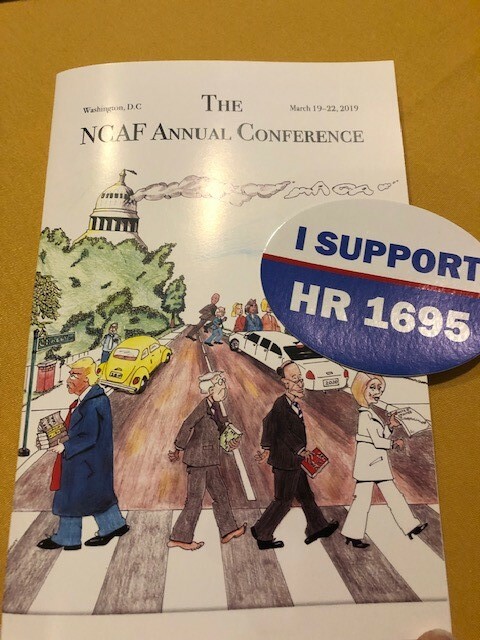 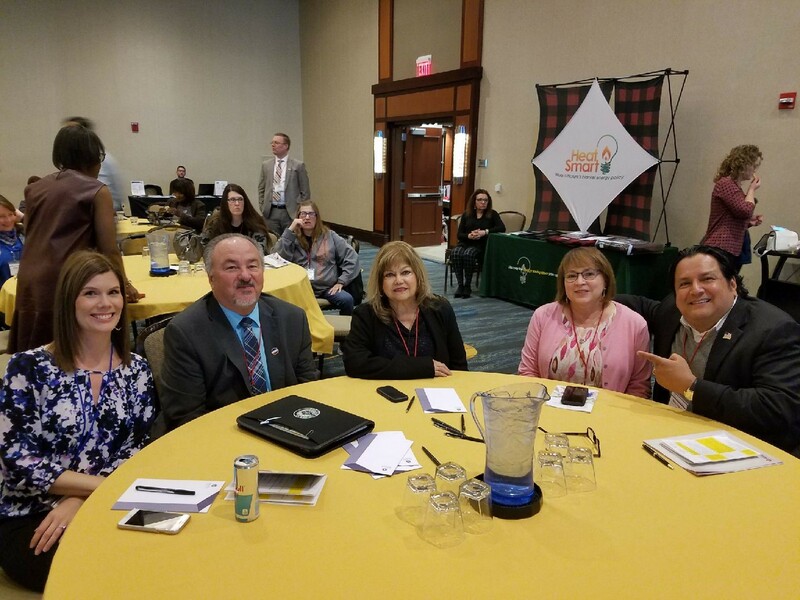 CCSCT Executive staff and Board members were in Washington, D.C. March 20-22 attending the National Community Action Foundation Annual Legislative Conference. 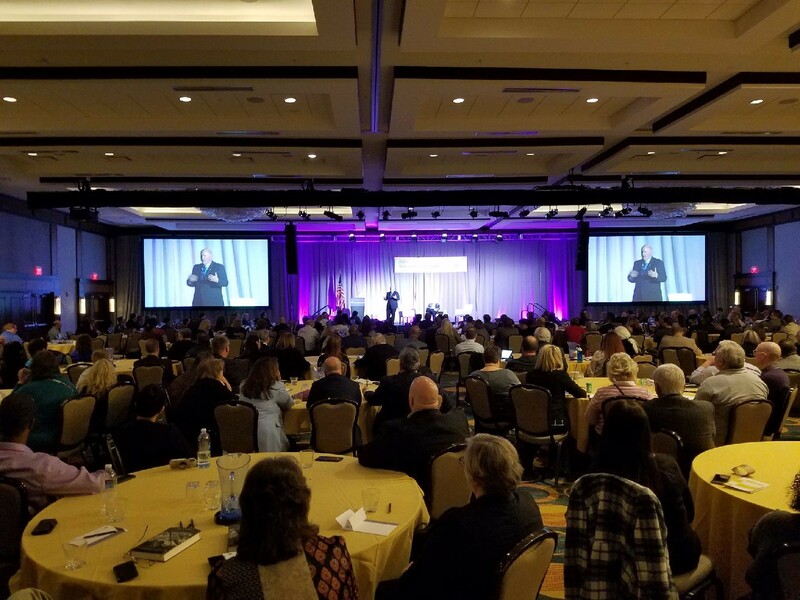 At Wednesday’s opening session, NCAF Founder and CEO David Bradley, provided a legislative update to conference attendees. 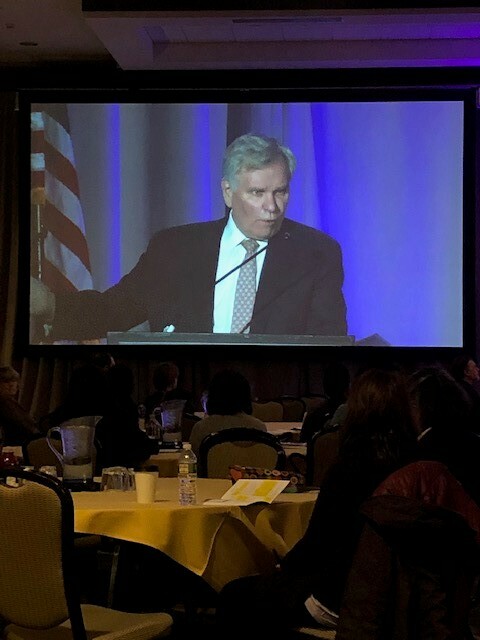 He discussed the fate of Trump’s 2020 budget, congressional response to Trump’s budget, appropriations outlook, and updates to Weatherization and CSBG funding and reauthorization bills. 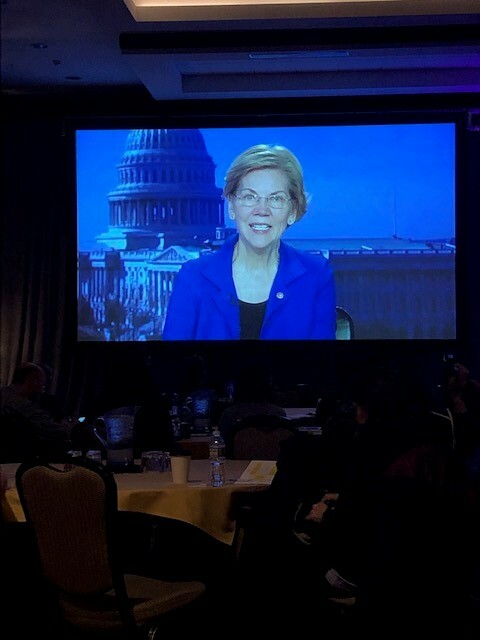 Senator Elizabeth Warren, via video, also provided some opening remarks while showing her support for community actions and their fight to eradicate poverty. 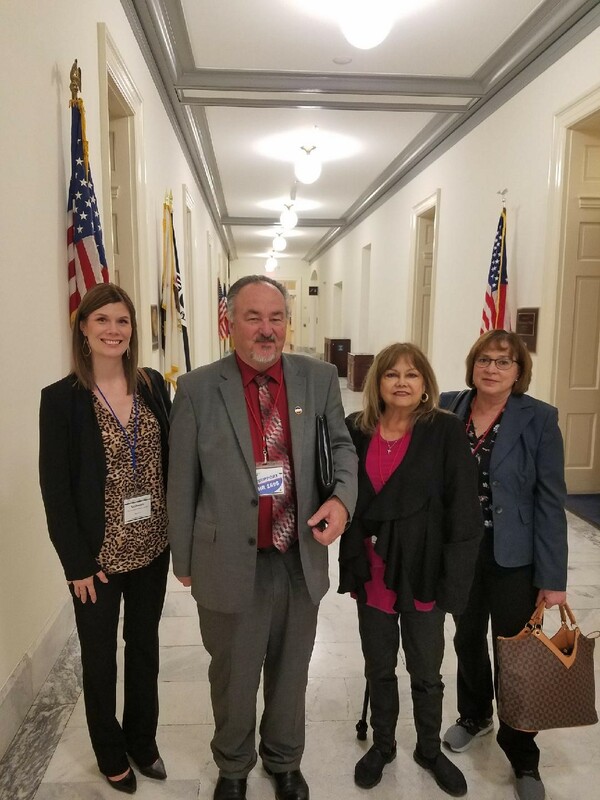 CCSCT would like to thank Congressman Vicente Gonzalez and U.S. 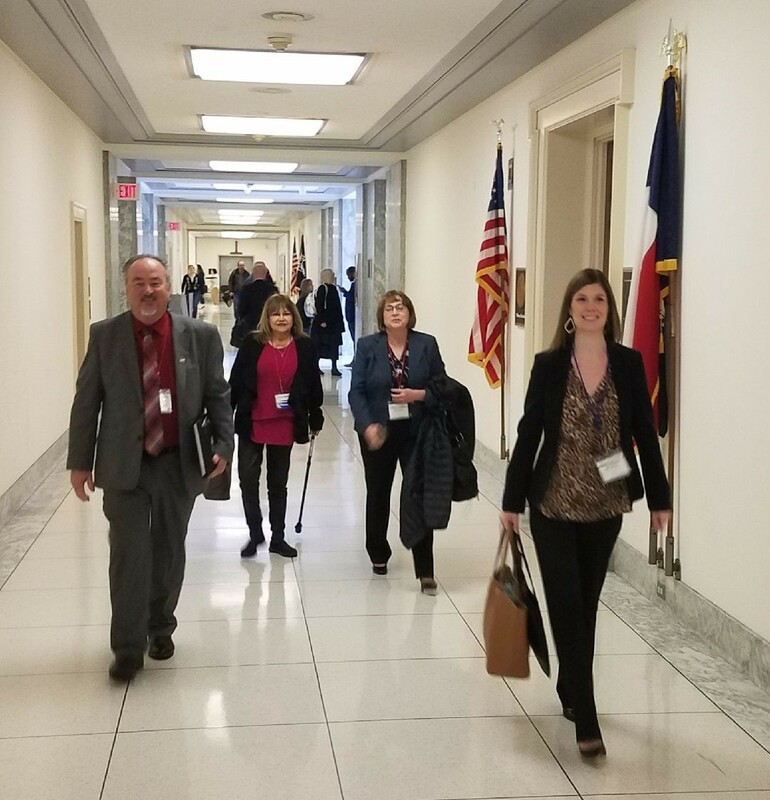 Congressman Henry Cuellar (TX-28), who represent districts in CCSCT’s service area, for signing on to co-sponsor the CSBG Reauthorization Bill (HR 1695). 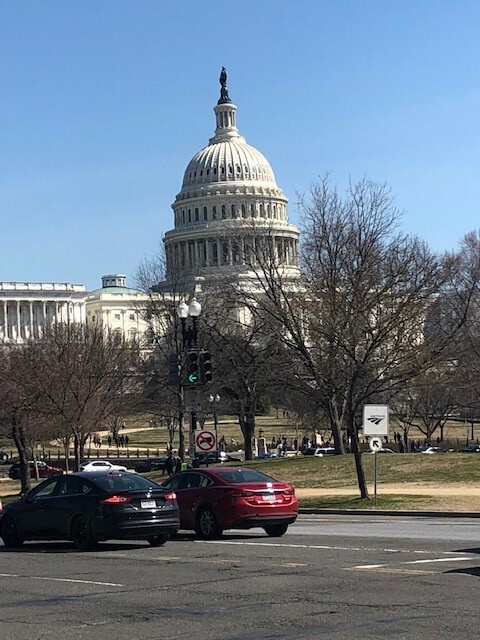 Thursday, staff had scheduled meetings with local legislators at the U.S. Capitol to discuss community action efforts and local impact. 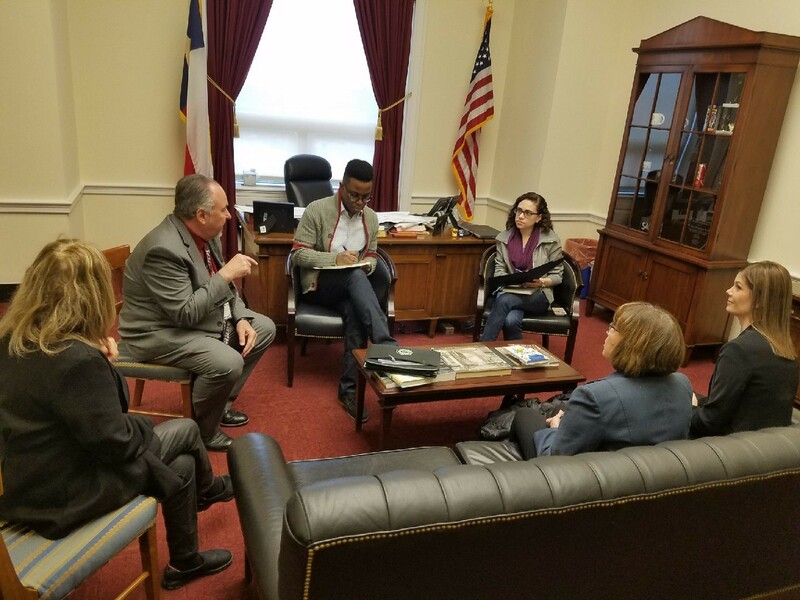 Meetings were held with Senator Cruz, Senator Cornyn, Congressman Gonzales, Congressman Hurd, Congressman Roy and Congressman Cuellar’s staff.